For thousands of years, cotton has been one of our favourite fabrics. We’ve been using it to create everything from bedding to clothing, and it’s consistently been a comfortable, breathable material that we love to wear. That’s why Novel Tees stocks a wide range of branded cotton singlets, perfect for advertising your business whenever they’re worn. With a huge range of colours, styles and designs, you’ll find it easy to choose the perfect promotional cotton singlets for your company – If you want to show off your muscles whilst showing off your brand name, then you need to invest in our cheap cotton singlets today. Why Choose Printed Cotton Singlets from Novel Tees? With over 16 years’ experience in designing premium promotional products, we know how important it is to choose the right advertising tools for your business. 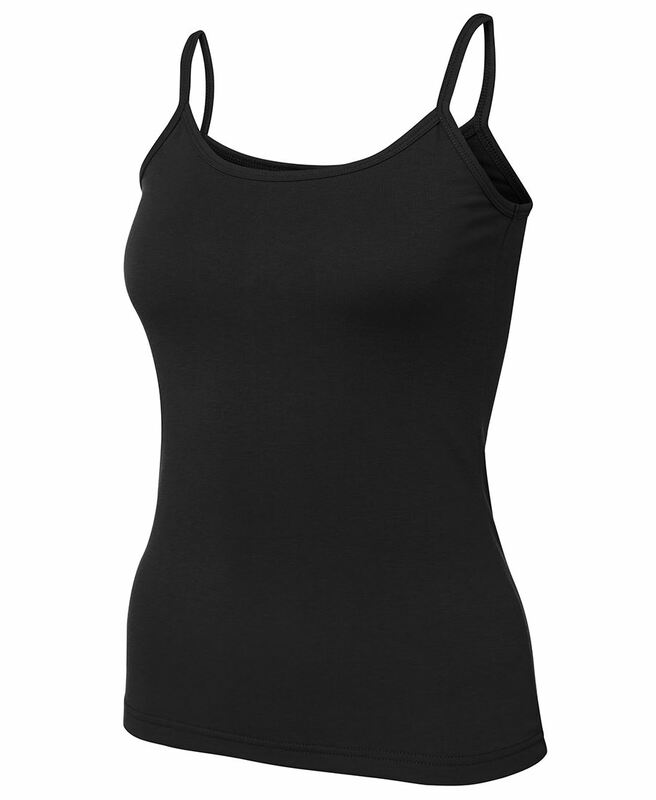 For that reason, we only stock the highest quality cotton singlets for men and women, so your business has everything it needs to build a great reputation. With a huge range of styles available, we’ve made it easy to find printed cotton singlets that meet your needs. Choose between thick straps, shoestring straps and muscle tees, racerbacks, high and low necks, and a variety of combinations in men’s, women’s and children’s sizes. 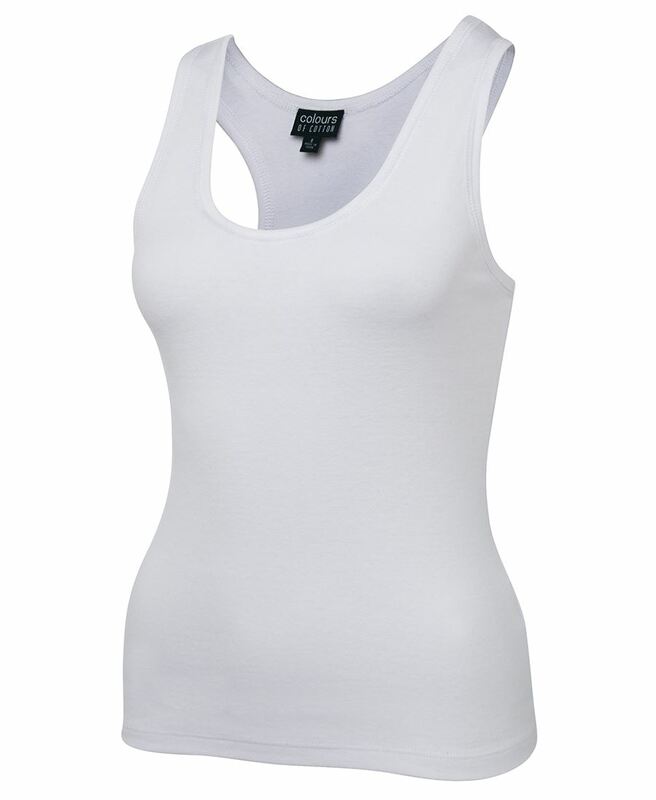 We’re confident you’ll be able to find the perfect promo cotton singlets for ladies and gents. Once you’ve chosen the branded cotton singlets that best match your needs, it’s important that you customise them to your brand, to ensure the exposure you’re getting can be directed back to your business. Add your logo, company name, marketing message, or anything that you desire to the front or back of your new custom cotton singlets, and your business will be easily identifiable whenever your new tops are worn. Whilst promotional printed cotton singlets may not be as versatile as a longer sleeved option, they are a great choice for those in the health and fitness industry, or those looking to support their local sports club. Custom printed cotton singlets are the ideal way to stay cool on hot summer days or whilst working out. 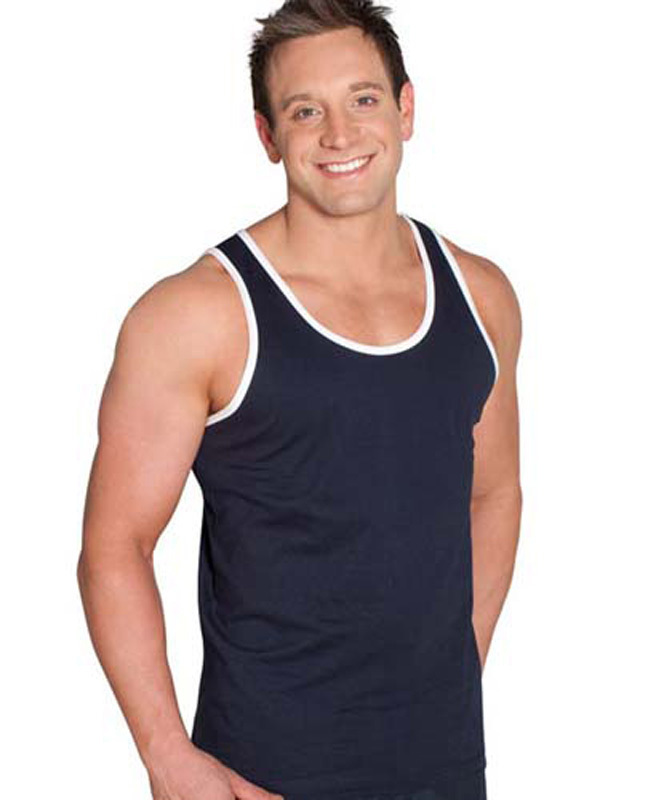 We’re proud to offer our promotional cotton singlets New Zealand wide. As we deliver across the country, our cheap cotton singlets are available in Northland, Auckland, Hamilton, Wellington, Christchurch – and everywhere in between.